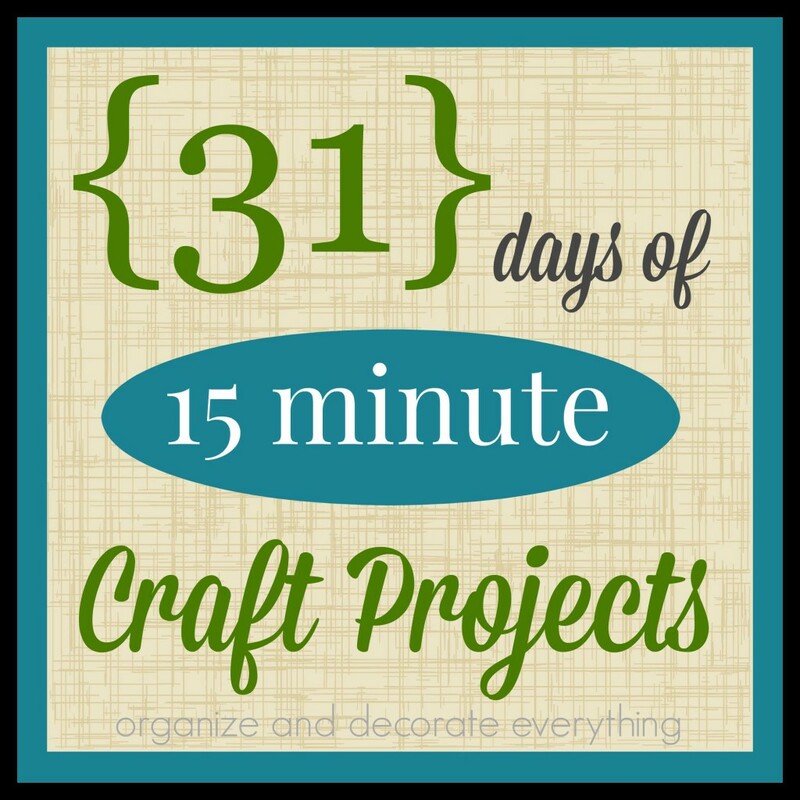 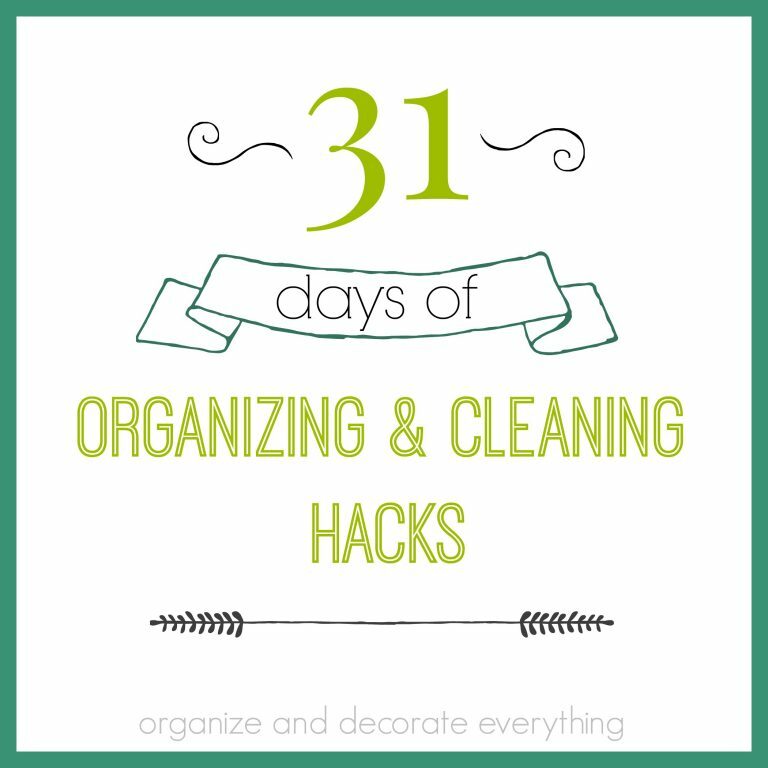 Welcome to Day 27 of 31 Days of Getting Organized by Using What You Have. 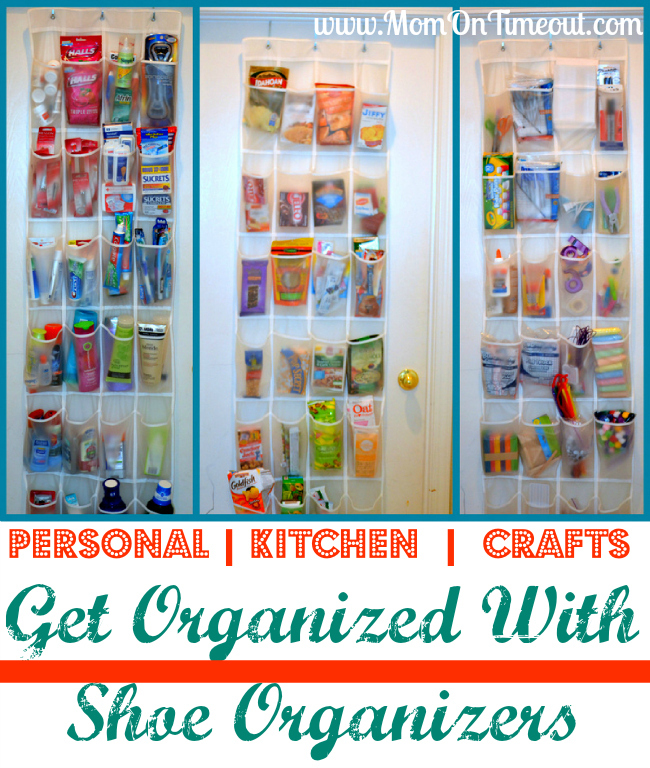 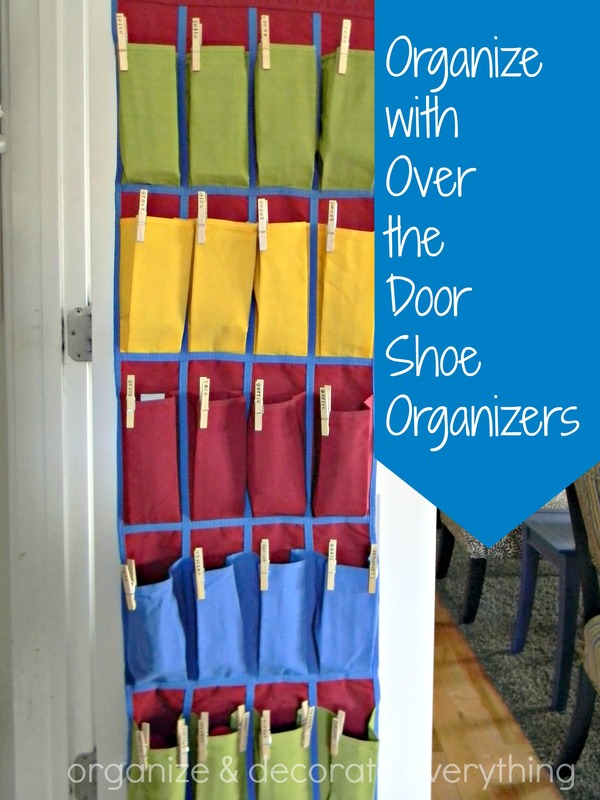 Over-the-Door shoe organizers are one of my favorite ways to organize certain rooms in my home. 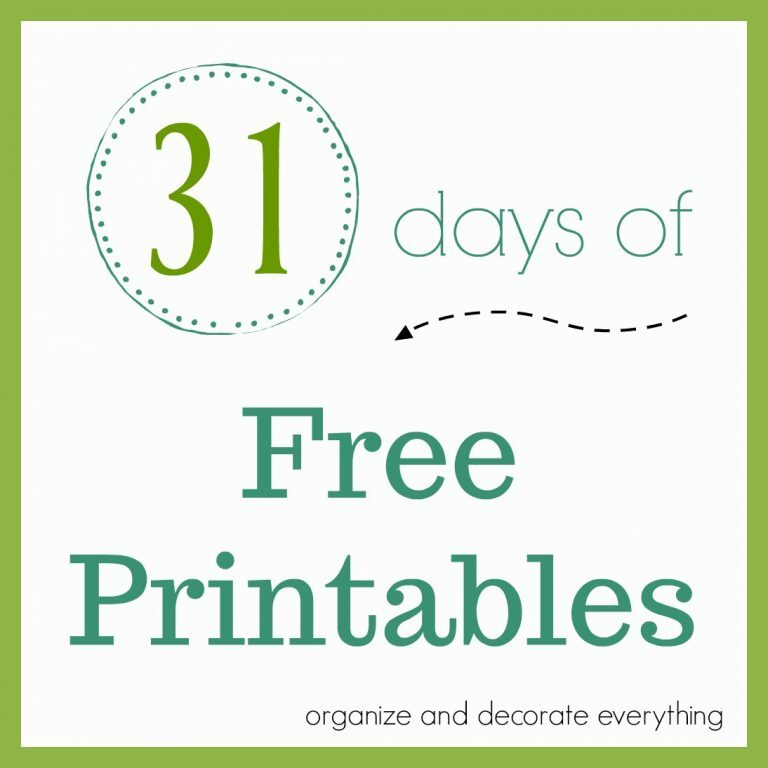 They’re inexpensive and can be taken down and moved to a new location easily. 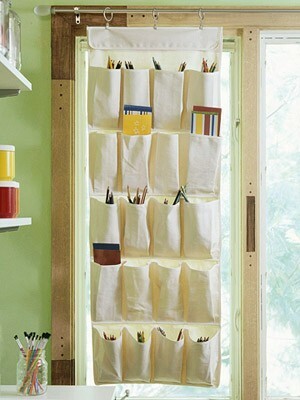 I like that they use the back of the door or closet door, a space that is often overlooked for storage. 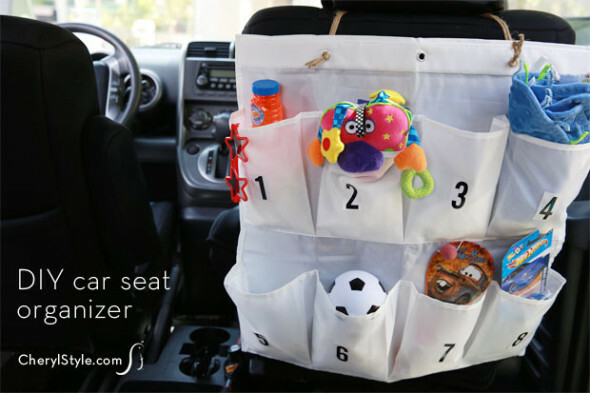 They can also be folded and easily stored when not needed, taking up very little space. 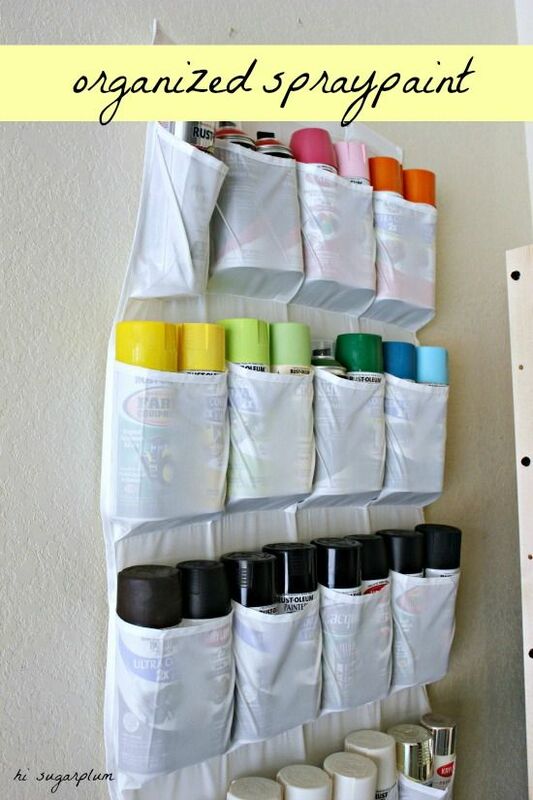 Since I don’t like to spend a lot of money on organizing I bought this on clearance at Ross for $1.99. 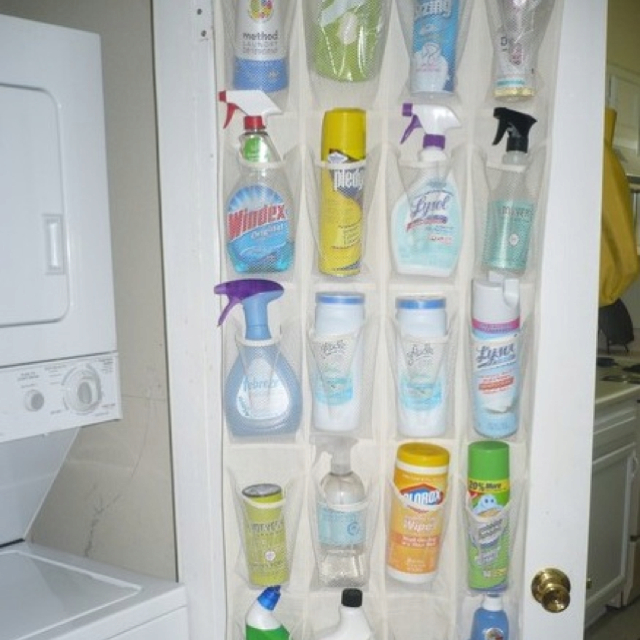 I would have preferred clear pockets but I attached the stamped clothespins to the pockets labeled with the contents inside and it worked perfectly. 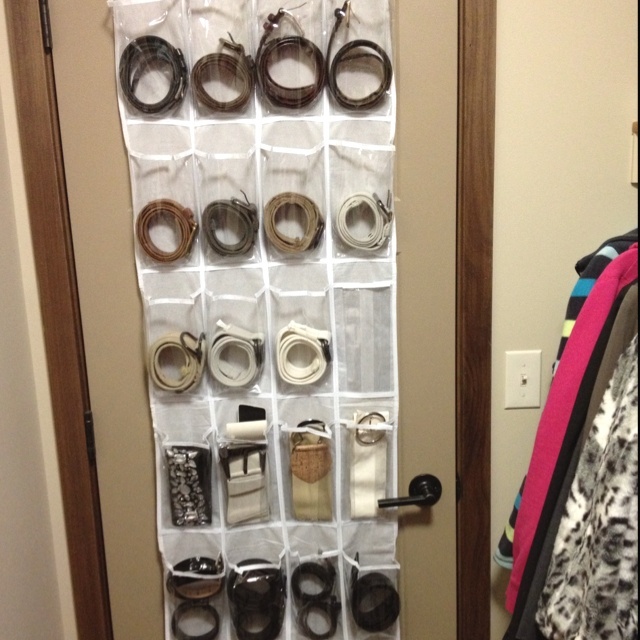 I wanted all the pockets in easy reach, so I used Command hooks to hang the organizer lower on the door. 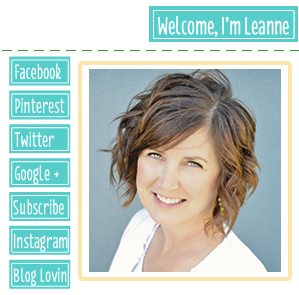 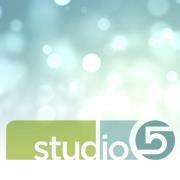 Check out all the info here. 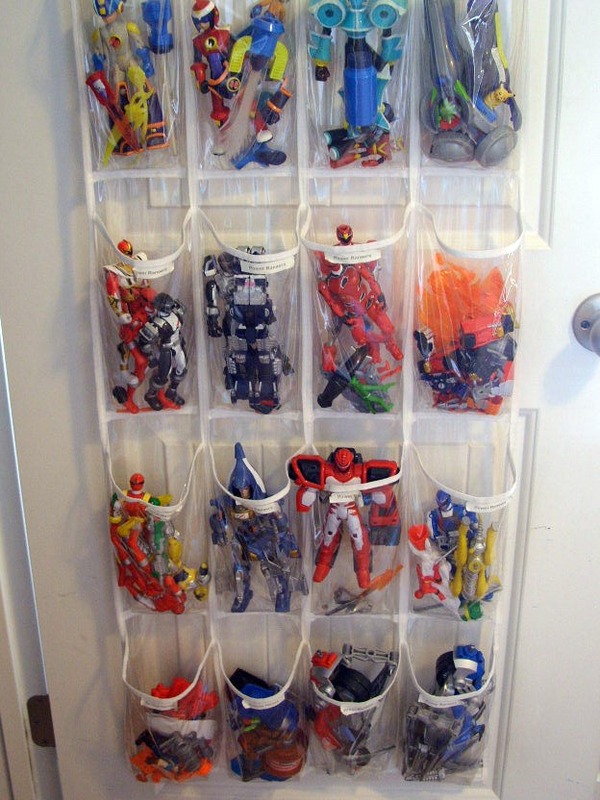 This organizer is on Ammon’s closet door to hold all his Power Rangers and small super heros. 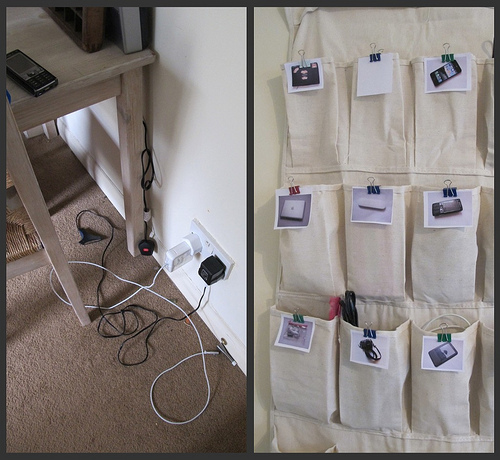 He helped me decide how to label them and what should go inside each pocket. 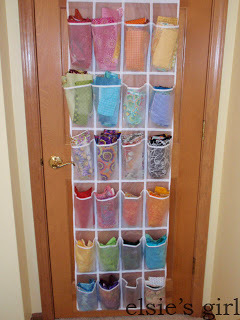 I’ve also used over-the-door shoe organizers in the hall closet to hold hats, scarves and gloves, the bathroom to hold bathroom necessities and the garage to hold small tools and other supplies. Can you think of other ways to use them?